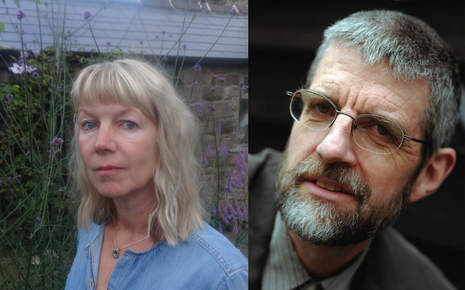 For our penultimate Poetry Day event Litfest brings you two poets seeking to explore humanity’s connection to the world. 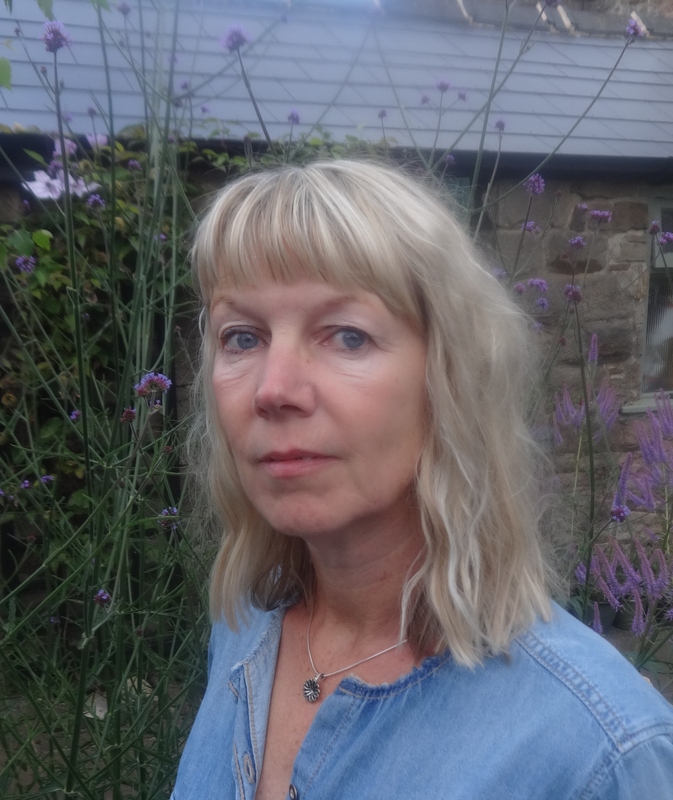 Katharine Towers’ TS Eliot Prize shortlisted second collection The Remedies delves into our complex relationship with nature. Whilst Philip Gross’ latest collection A Bright Acoustic breaches the echoing void between language and the world and gives voice to the numerous voices he finds there. Philip Gross is a poet, librettist and writer for children. 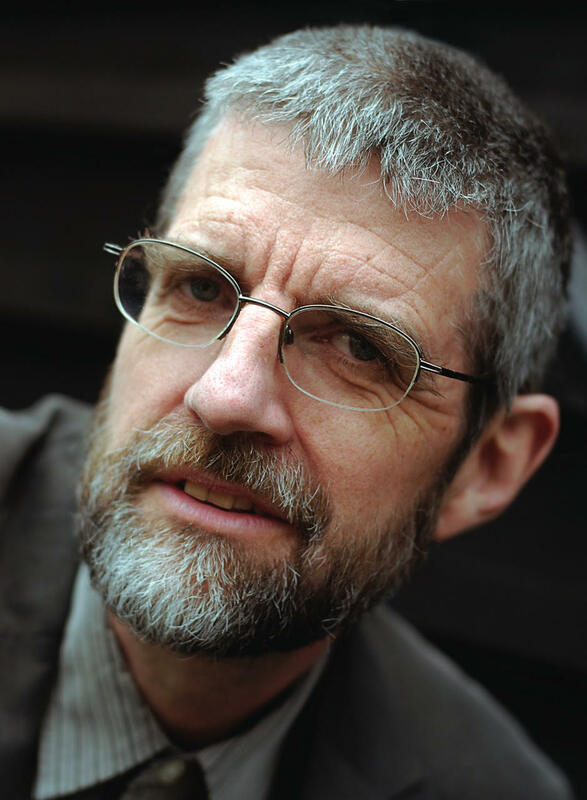 He won the T.S.Eliot Prize 2009 with The Water Table, and Wales Book of The Year 2010 with I Spy Pinhole Eye. Deep Field dealt with his Estonian refugee father’s final years and loss of language, an exploration into our place in the world broadened steadily through later collections, most recently A Bright Acoustic (2017). Recently liberated from 25 years of academic life, he is an insatiable collaborator across art forms, e.g. with artist Valerie Coffin Price on A Fold In The River, and with composer Benjamin Frank Vaughan on The King in the Car Park, a cantata about the re-discovery of Richard III, performed in Leicester Cathedral.